Want to buy your floor rugs with Afterpay? 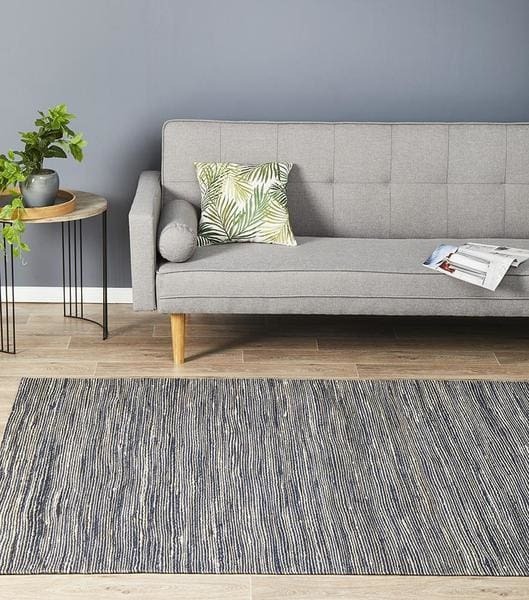 Shop over 6000 rugs completely Interest free with AfterPay. We have Australia's largest range of rugs readily available at your fingertips! Use the menu above to begin! With Afterpay you can get your rug now, and pay for it later. No gimmicks, pay your balance back in 4 easy fortnightly payments. Apply at checkout and get an instant decision, no long forms to fill out! HOW DO I RETURN AN ITEM THAT HAS BEEN PAID FOR WITH AFTERPAY? Returns work as normal, simply contact us and we will process the return. If you fail to make a payment, you will be charged a $10 late payment fee by Afterpay with a further $7 late payment fee added seven days later if the payment is still unpaid. Please see Afterpay terms and conditions here. WHEN WILL MY FIRST PAYMENT BE CHARGED? All new Afterpay customers are required to make their first payment at the time of purchase. You will no longer be considered a ‘new’ customer once you have fully paid off your first order and 6 weeks have passed since you placed that order. For online orders under $500 placed thereafter, your first payment will only be deducted 2 weeks after your purchase and your last payment deducted 8 weeks after purchase. For all orders over $500, your first payment will always be deducted at the time of purchase. Your Afterpay order delivery times will be the same as any other order. WHO DO I CONTACT IF I HAVE QUESTIONS ABOUT AFTERPAY? For any queries about Afterpay, including payments, declined orders, or your Afterpay account, email info@afterpay.com.au. For more information about Afterpay, visit the FAQs on their website. IS THERE A MINIMUM ORDER VALUE FOR AFTERPAY? Afterpay can be used for orders over $20.